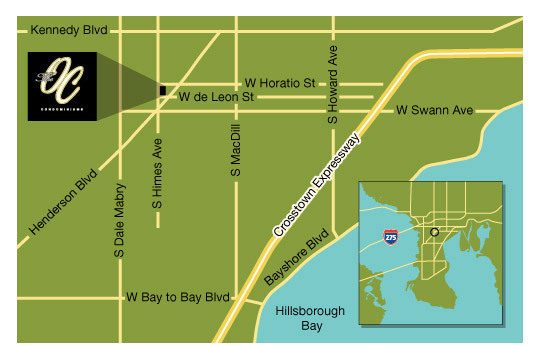 Located in South Tampa, the OC is minutes from downtown Tampa, Old Hyde Park Village, Channelside, and is convenient to the major highways and Tampa International Airport. For more information about South Tampa check out our articles below. For more information contact us or call (813) 877-5867.